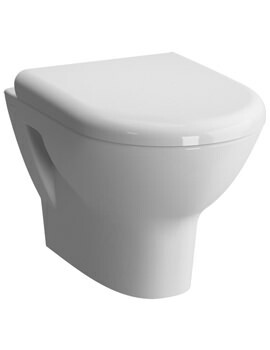 This modern design Zentrum Close Coupled WC Pan is manufactured by VitrA. 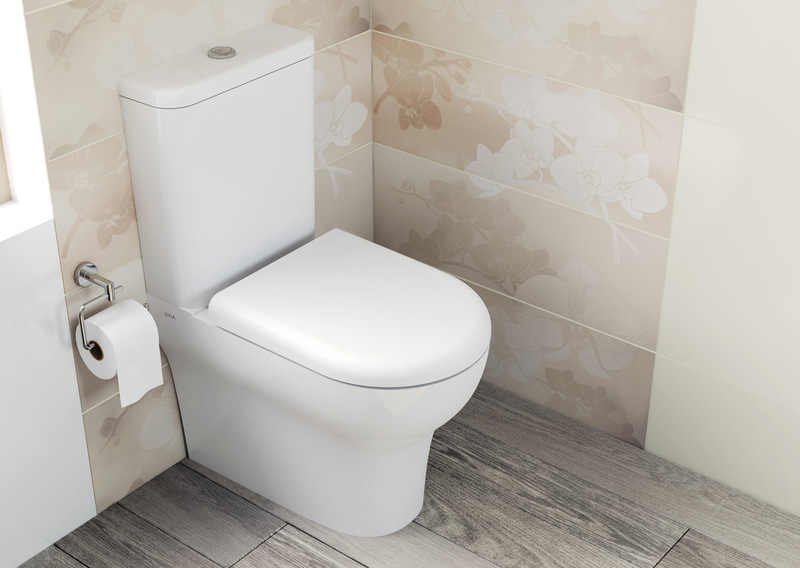 The back-to-wall toilet made from superior-quality ceramic is durable and serves you for many years ahead. The captivating white finish lends a touch of elegance to the fixture. 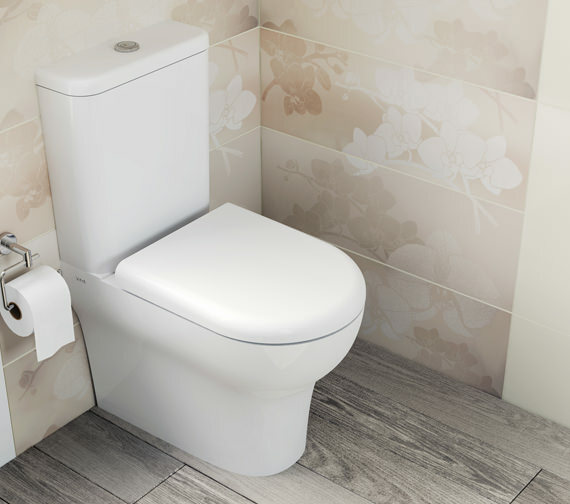 It comes complete with cistern and toilet seat- for additional convenience in use. 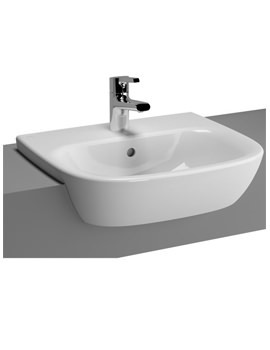 The top flush button included with this creation functions smoothly after every bathroom use. Moreover, you can also order for a soft close seat optionally available. We were looking for a good quality modern back to the wall toilet, not too small or low, and this one ticked all the boxes. Came with all the required fixings and instructions, and pre-assembled cistern fill and flush valves. Full back to the wall toilets are always a bit trickier to install, but there were no unexpected challenges with this one. 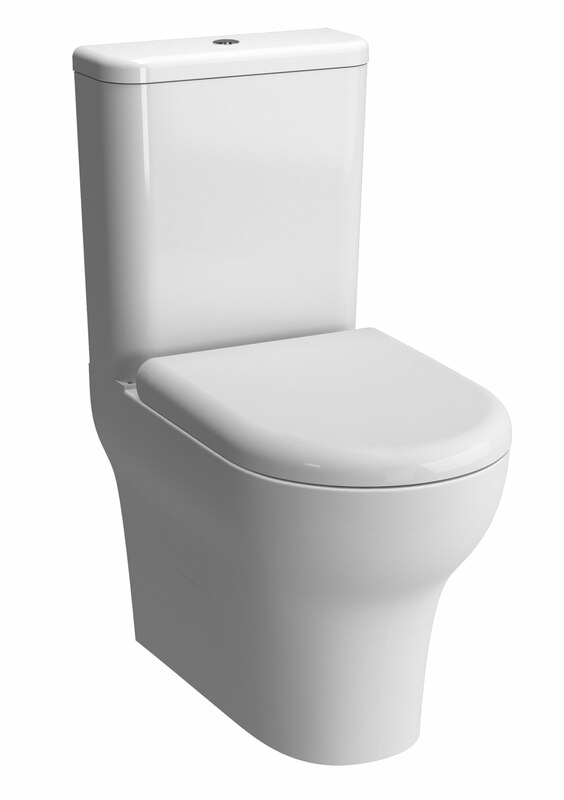 Looks nice, flushes quietly, the seat is good quality and doesn't try to fall back down on you when fully open. One very minor niggle there was a tiny continuous leak of flush water into the bowl, but the flush valve is easily removed. Found a very minor flaw on the surface of the seal washer which I removed and reffitted the other way up. Leak was gone and I'm happy. Time will tell whether it is durable and works well. Only just plumbed in 24 hours ago, but looks neat. Bit dubious about how durable the soft close seat will be as it looks a bit flimsy compared to others I have seen. Good looking WC but murder to fit. Closed back does not allow you to get behind the WC to fit the supply or, worse still, the WC connector. Only manged it by using flexible connectors and plenty of patience. Excellent product and great price from QS as well as fast delivery. Recommended. We do not supply such parts to do the fitting, due to this not being tested we cannot say how it will affect the function of the pan? 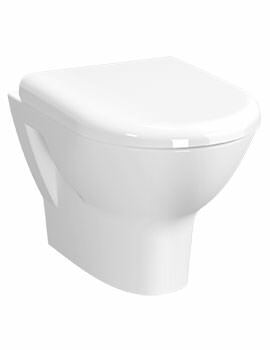 Hello - can you please confirm the flush capacity for this toilet [VitrA Zentrum Closed Back Close Coupled WC] - I am looking for a six litre flush? Many thanks. What's the seat made from? Is it standard plastic? Seat is made from Duraplast - Much more hygienic due to thermoset plastic materials. 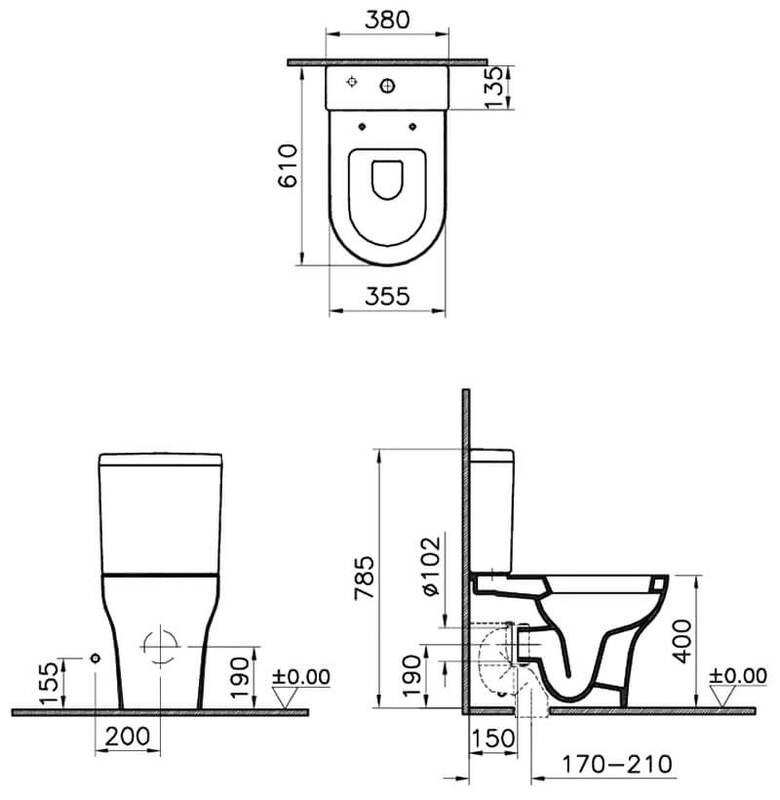 Which L flush/cisteran allowance does the vitra zentraum toilet have? 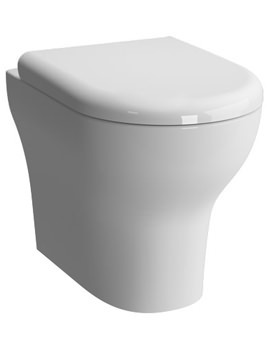 These cistern required are set a 6-3 litre flush.